Immunogen: Synthetic peptide corresponding to aa 95-314 of human M-ficolin. Scientific Background: M-Ficolin (Ficolin-1) is a non-serum protein expressed in leukocytes and lung. M-Ficolin precipitates with mannose-binding lectin (MBL)-associated serine proteases (MASP)-1 and MASP-2, indicating that M-Ficolin forms complexes with MASP-1 and MASP-2, recognizes certain types of bacteria, and subsequently activates the lectin pathway. 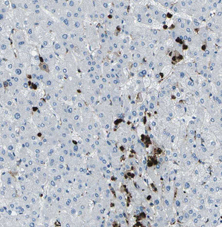 Figure 2: Immunohistochemical analysis of liver tissue stained with M-Ficolin (human), mAb. 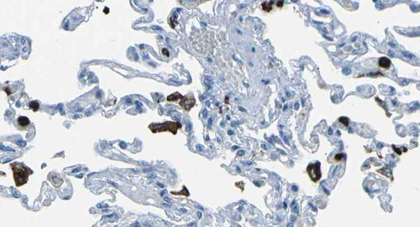 Figure 1: Immunohistochemical analysis of lung tissue stained with M-Ficolin (human), mAb.